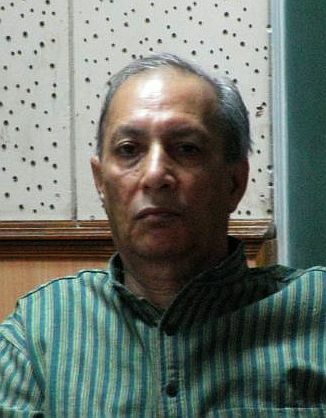 Prof Sharad Sarin (B.E. 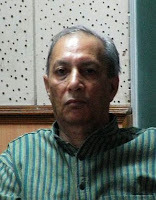 (Jodhpur), PGDBA (IIMA), Ph.D. (Pune)) has been with XLRI since 1976. Before joining XLRI, he worked in industry for four years. He is currently on the Boards of XLRI Jamshedpur, Mudra Institute of Communications, Ahmedabad and Tata Refractories Limited. Over the last 30+ years, he has been a corporate consultant to several large and well-known Indian companies. He has conducted more than 100 programmes and workshops on Strategic Marketing, Industrial Marketing, Relationship Marketing, Strategic Management and Customer Satisfaction, both in India and abroad. He has been Visiting Faculty to IIM-Ahmedabad, University of Colorado at Boulder and Rhode Island in the USA. 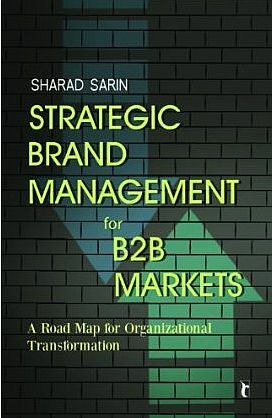 His areas of interests are: General Marketing, Industrial Marketing, Competition and Globalization, Relationship Marketing and Marketing’s Role in Development.